Have you ever thought of Greece? 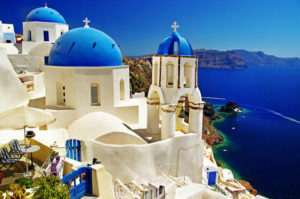 It is a great way to see Greece in 10 or 15 days. Don’t forget to visit the beautiful beaches and museums! Disney Cruise Line and Star Wars Meet! 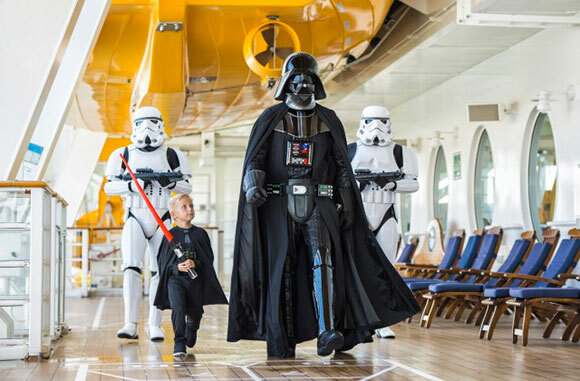 Disney Cruise line will be having Star Wars for one day at sea with special events onboard. Occurring on one day during each of the eight sailings, there will be Star Wars-themed youth activities, special merchandise, unique food and beverage offerings and the ship will host at-sea screenings of the Star Wars films and the new Disney XD animated series, Star Wars Rebels on Disney Fantasy in 2016. Star Wars Day at Sea will be on Disney Fantasy sailing on January 9 and 23, February 6 and 20, March 5 and 19, and April 2 and 16, 2016. Department from Port Canaveral, the seven-night Western Caribbean itinerary includes Cozumel, Mexico; Grand Cayman, Cayman Islands; and Disney’s private island in the Bahamas, Castaway Cay. 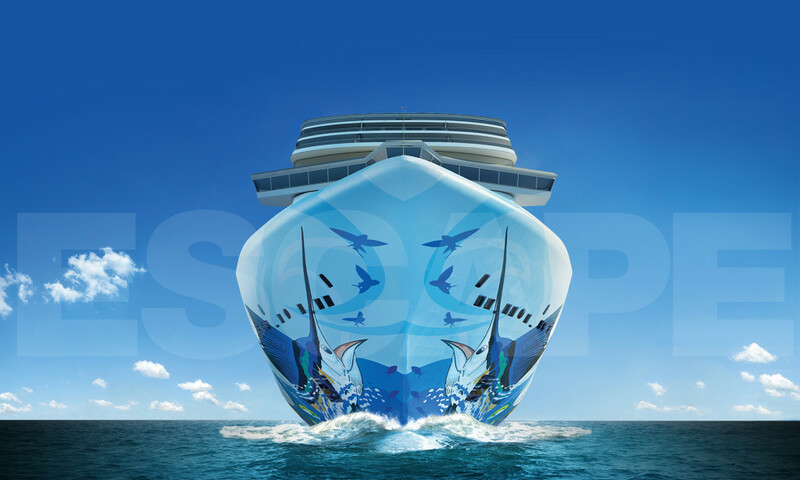 Contact Cruiser’s Travel LLC for more information! Greece is part of my heritage. 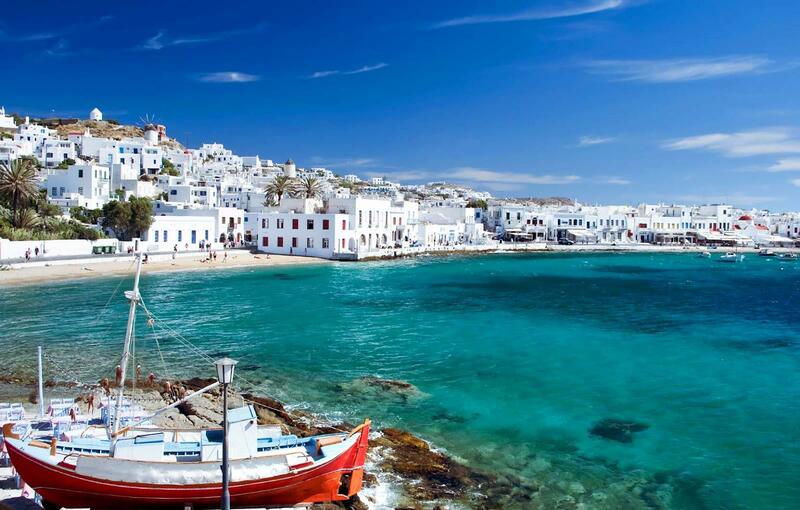 As a child growing up I was lucky enough to go to Greece every three years to visit my grandparents and uncle. My grandparents had to return to Greece when I was about five due to my grandmother’s health and my uncle went with them. My uncle eventually married and had children and stayed in Greece. When we went to Greece we would get to stay two to three months at a time. I really loved going there. The people were always friendly and went out of their way to help me even though I didn’t speak Greek very well. Most of our visits were to the beautiful island of Crete. We got to visit Knossos and, of course, the gorgeous beaches. We visited relatives up in the villages in the mountains. I never really felt left out. The neighbor kids, who were taking English in school, were always happy to practice their English with me, and I got to practice my Greek. It was fun coming back every three years and pretty much just continuing on with those friendships, seeing how all of us changed over the years. As we got older, since some of my friends in Greece were older than me, they got married and had children. I loved being able to practice my Greek and by the time we left was pretty much able to hold conversations. Of course, not using it much when I returned to the States, I would forget most of it and have to relearn it when I returned to Greece! My father is of Greek descent but never learned the language. My mother taught Greek for over 30 years, which is where I learned it, but not speaking it on a regular basis you don’t get very fluent. I understand Greek a lot more than I can speak it, which surprised my mother sometimes when I asked questions about something she discussed with her friends on the QT by speaking in Greek (or so she thought!). Why Use a Travel Agent? Here are Five Reasons! Norwegian Escape to get Miami’s Oldest Bar!